Hiking is quite simple. Step one: pick a trail. Step two: Head out. Step three: Enjoy! If you go on a day hike you hardly need more than nice hiking boots, a small backpack and snacks. Preferably a thermos, with coffee or hot chocolate. And of course, a sandwich or two, topped with a generous helping of Västerbotten Cheese. Would you like to hike for longer than that? Then you extend your packing with a tent, a groundsheet and everything else you might need to hike over several days through the rolling forest landscape as healsome as it possibly can be. 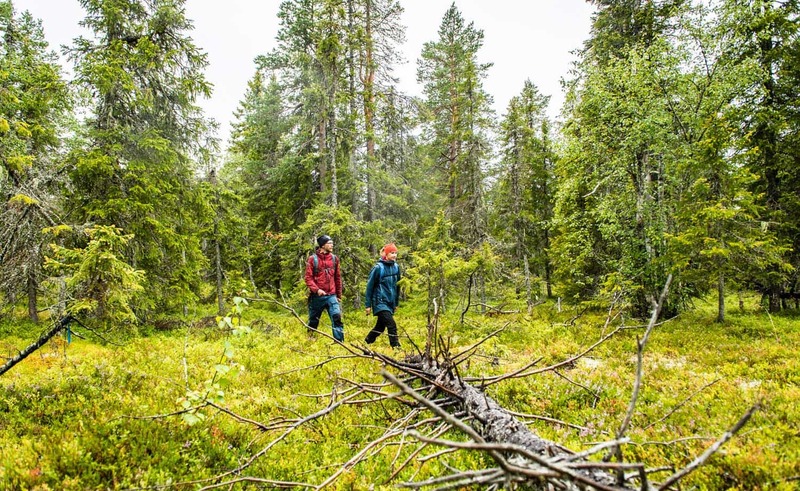 There are close to 20 different hiking trails in Skellefteå. Longest of them all is the Nasaleden trail. It spans 82 kilometres, between Glommersträsk and Forsbacka. It is the last section of the transport road between the coastland and the silver mine in Nasafjäll, which was last in use a couple of hundred years ago. If you do not want to hike the entire trail there are shorter subsections. Eight, to be precise. On the other hand, if you feel that 82 kilometres are a tad too short, it is no problem to continue on to the Gruvstigen trail at Forsbacka and walk another 18 kilometres to Varuträsk. 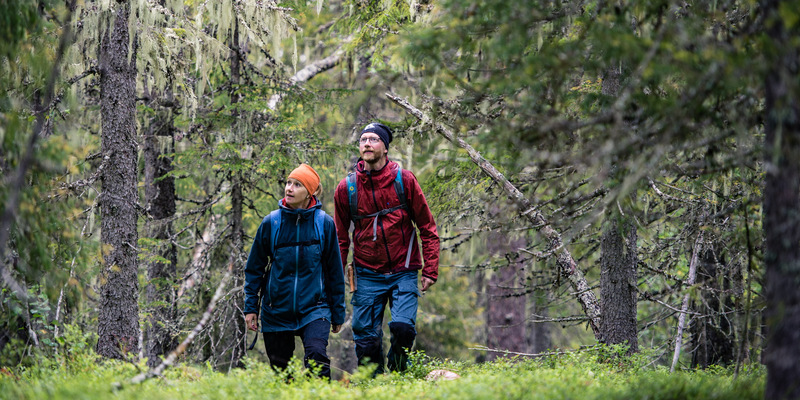 For the most enthusiastic hikers, the Gruvstigen trail further connects to the Mineralleden trail which will take you from Varuträsk to Vitberget and into the city of Skellefteå. 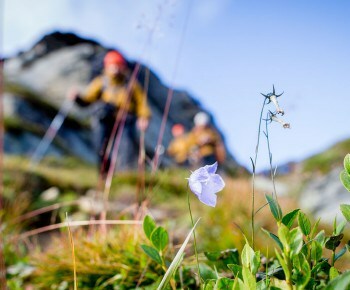 Another hiking trail where you will feel the beating wings of history is Kyrkstigen. 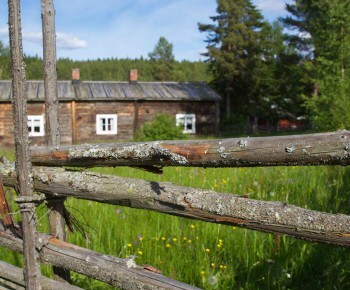 It is a winding hike of nearly 40 kilometres between churches in Skellefteå and Burträsk. The trail has its roots in the fact that the first church was built in Skellefteå in the 14th century. 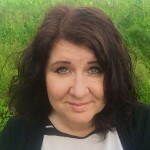 At the time, Burträsk was part of Skellefteå Parish and people living in Burträsk had no other option but to walk to the church services at the country church in Skellefteå. In a way, you can still sense their struggles when you walk the Kyrkstigen trail today. There are of course shorter options too. Take the Linné trail in Bureå for example. It is named in honour of Carl Linnaeus who came here during his journey through Lapland in 1732. As such, the Linné trail follows in the footsteps of the Flower King and is no longer than 3.5 kilometres, alongside the beautiful Bure River. 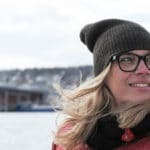 The Furuögrund trail offers hiking close to the sea and will take hikers about 10 kilometres from the sunbathing paradise of Byske havsbad, along the coast of the Gulf of Bothnia, to Kolviken in Furuögrund. Furuögrund also has the greatest land uplift in all of Sweden, as the land rises from the sea at a rate of approximately 10 mm per year. 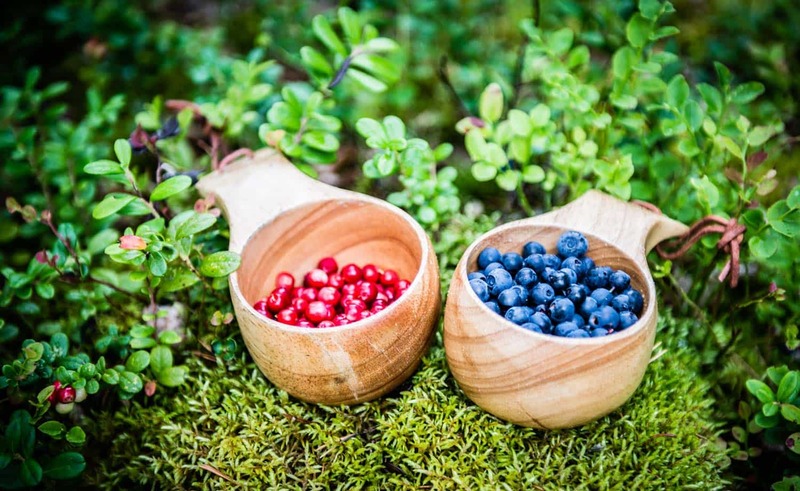 During the summer season, you can round off your hike with a tasty treat at Furuögrund’s popular harbour café. The forest hides a wealth of secrets. If you wish to venture really close to the wilderness, you can hike together with a guide. Not only is it nice to have someone who cooks for you or makes you coffee on an open fire, a guide will also help you unlock the secrets of the forest. 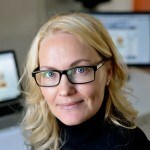 Learn more at swenature.se. 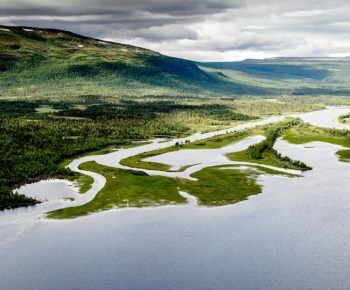 Kalvträsk is not only home to charming cottage accommodation but also to a web of hiking trails, traversing the beautiful natural environment. The trail system is cleverly designed so that you can get to various starting points by car, boat or canoe, giving you access to a far more varied selection of natural experiences. 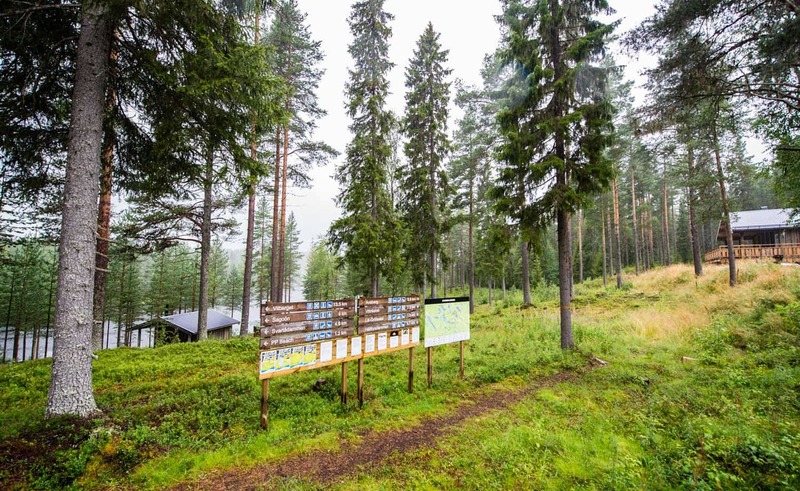 Kalvträsk and its surrounding forest landscape are just as suitable for day tours with simple accommodation in the cabin village as it is for longer hikes. 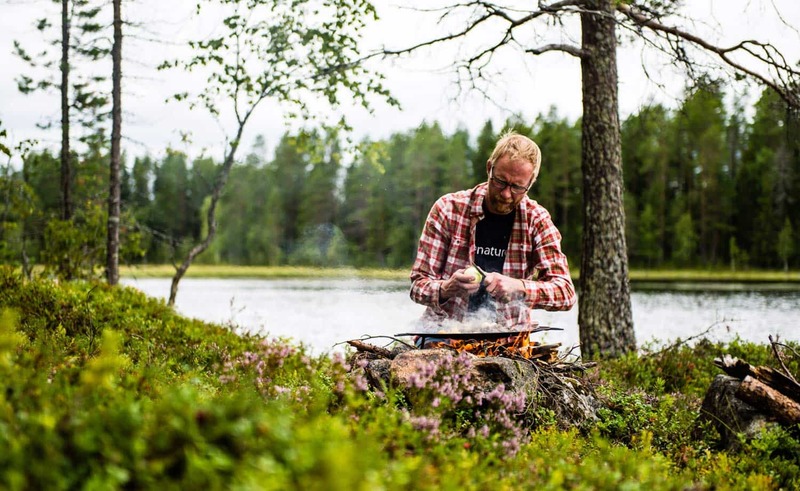 And the natural experiences in Kalvträsk are far from unremarkable. Enormous, mirror-like waters (weather permitting) amongst vast mires and wild forests that have been left to grow at their own pace. On their own terms. For hundreds of years. At the summit of Vitberget, in the very heart of the nature reserve, there is also an old fire-spotting tower, 17 metres tall. To say that the view is breath-taking would be a severe understatement.